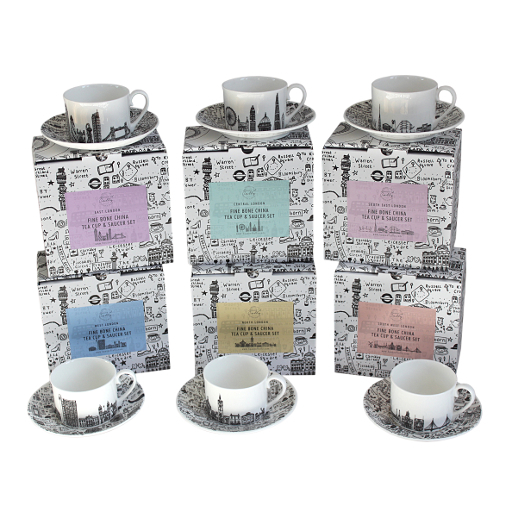 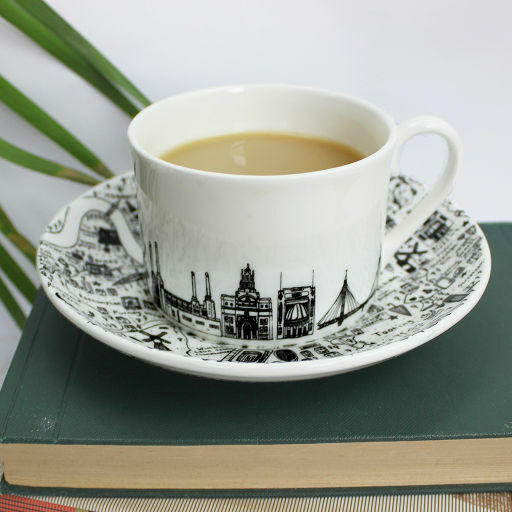 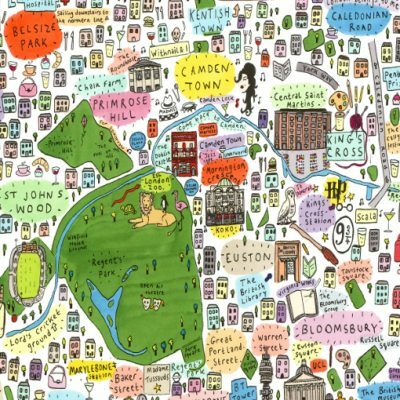 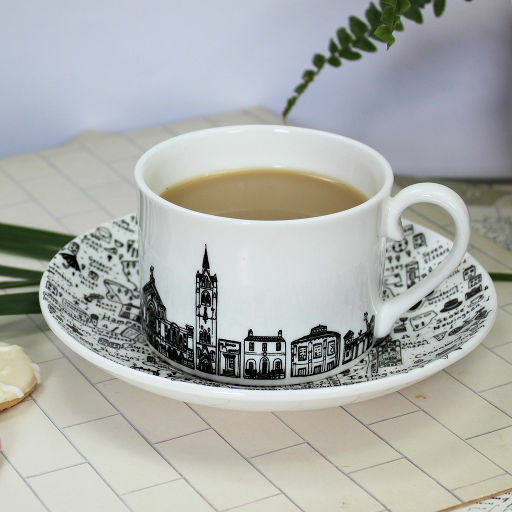 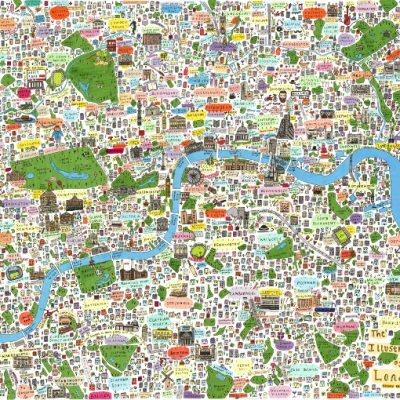 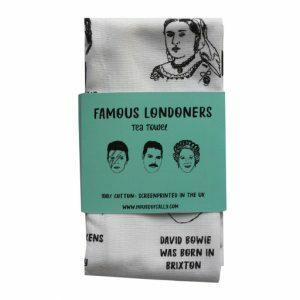 Enjoy learning about some of London’s most illustrious residents past and present with the Famous Londoners tea towel by House of Cally. 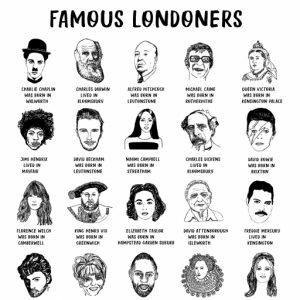 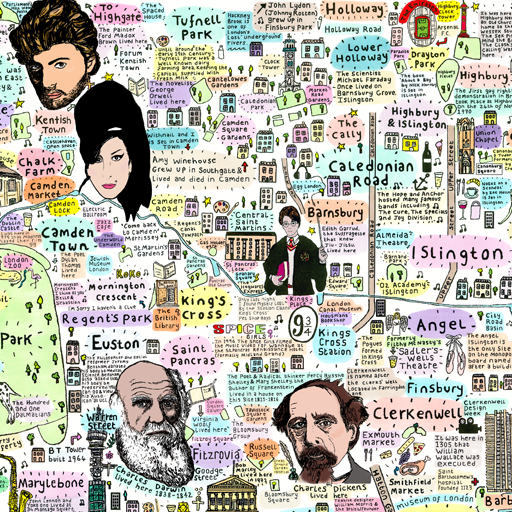 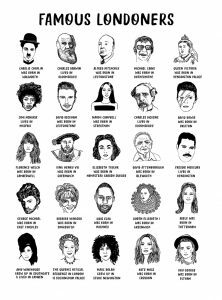 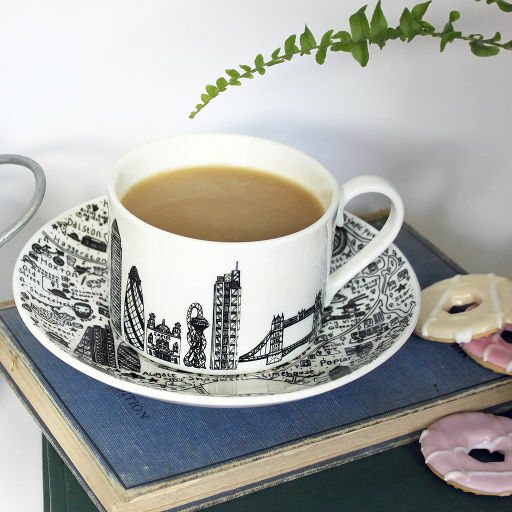 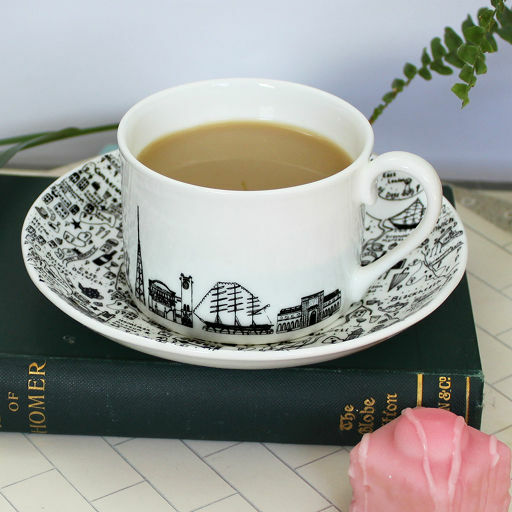 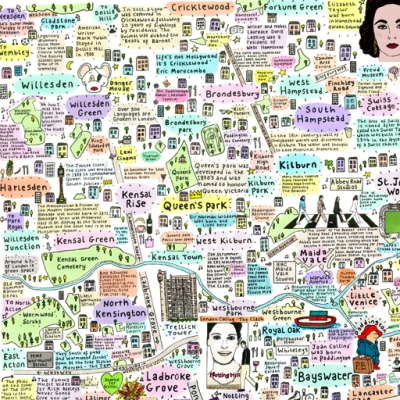 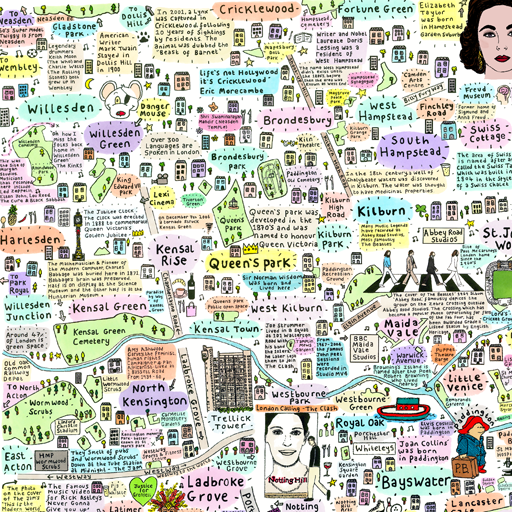 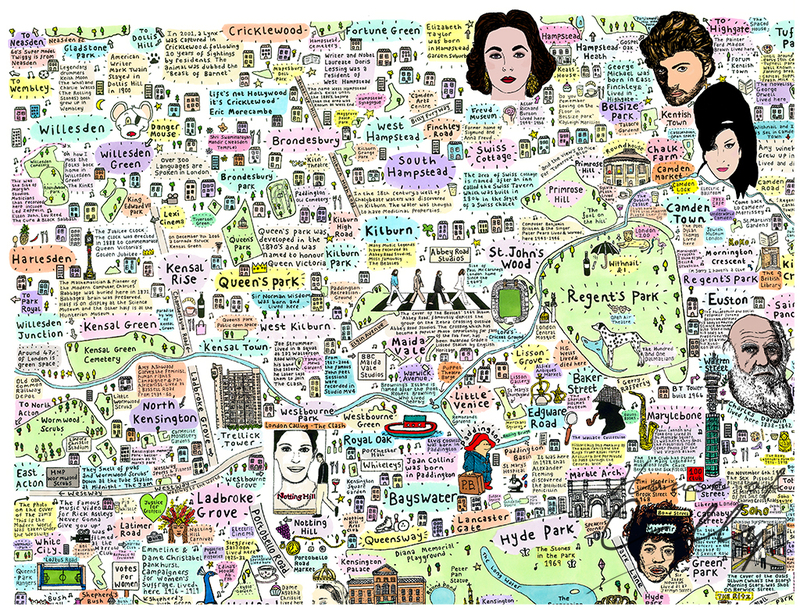 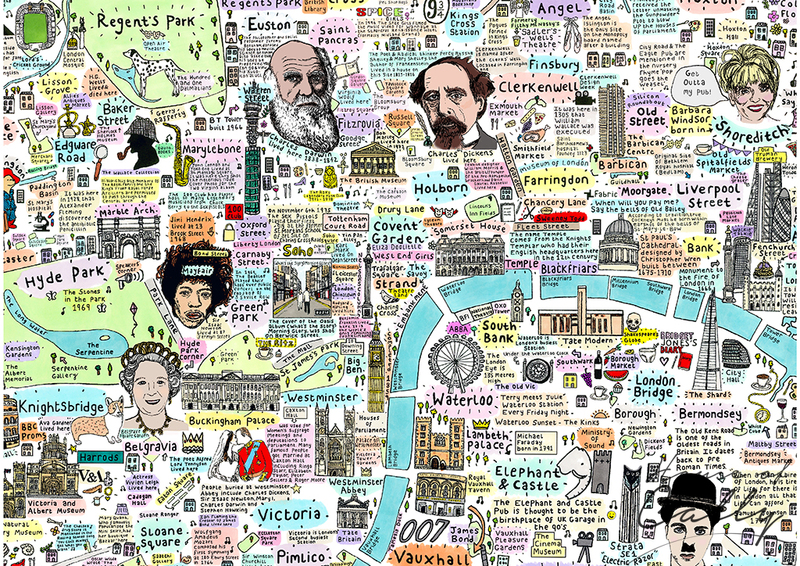 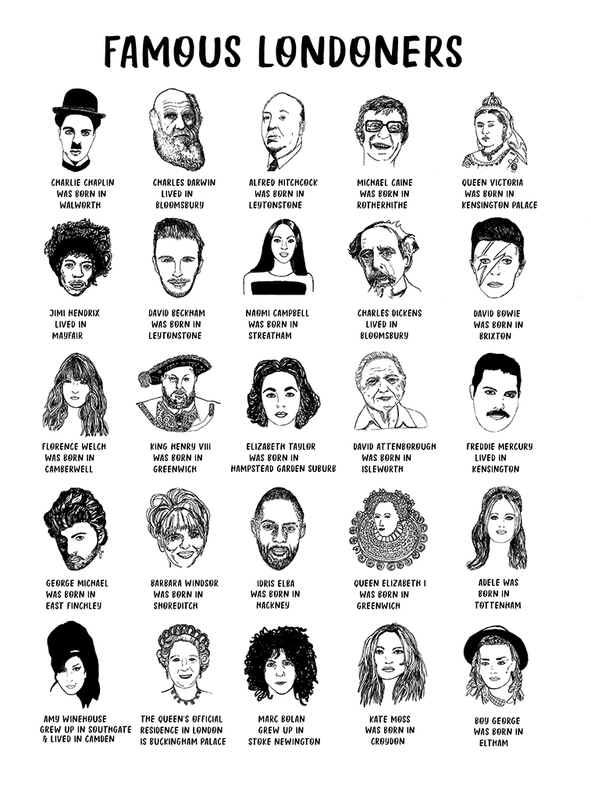 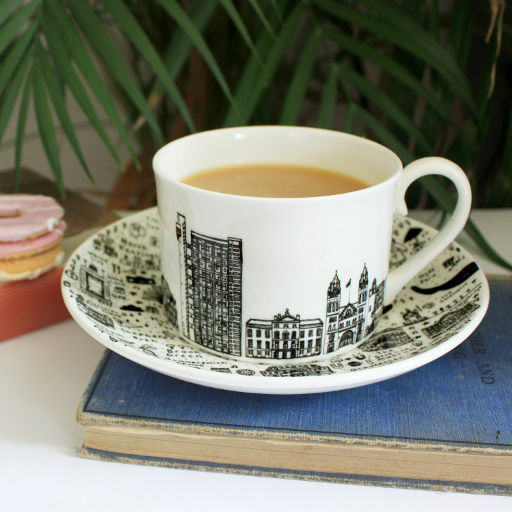 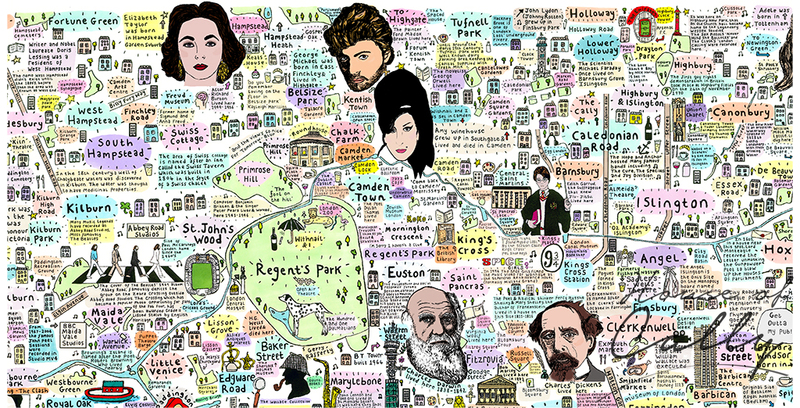 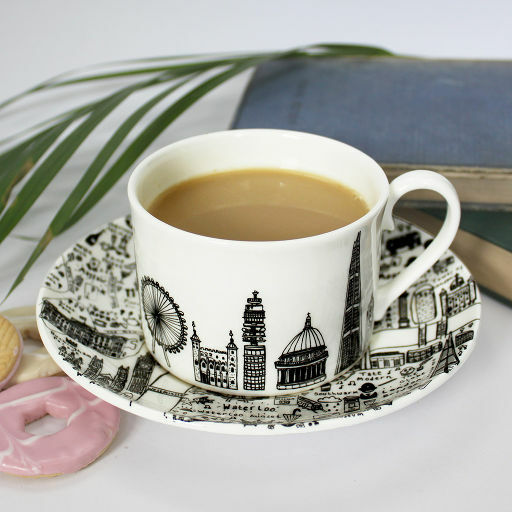 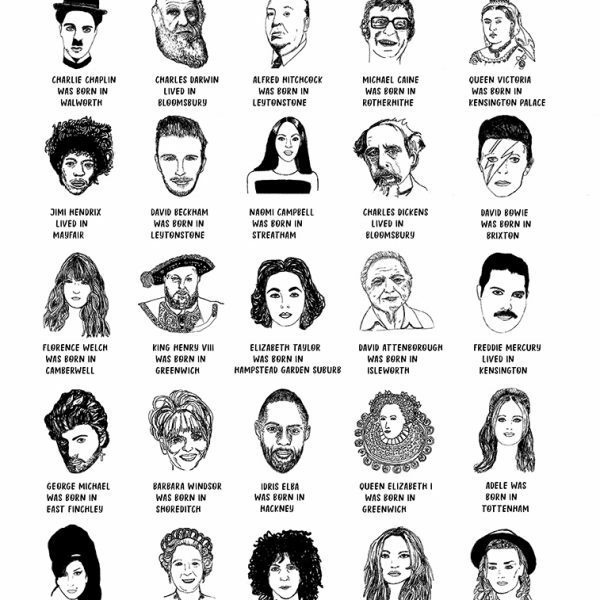 The design features fun illustrations and facts about some of London’s best loved sons and daughters, including royalty, film stars, musicians and fashion icons. 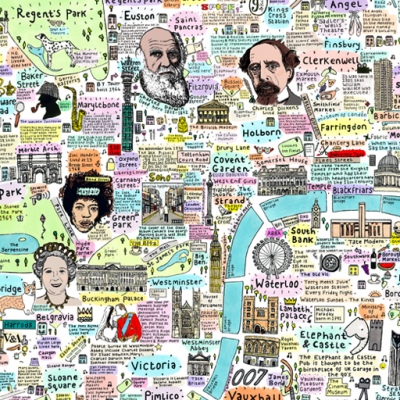 Royalty: Henry VIII, Elizabeth I, Queen Victoria and Queen Elizabeth II, . 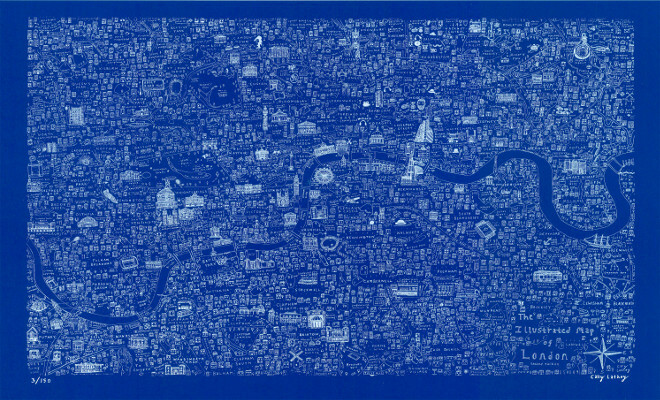 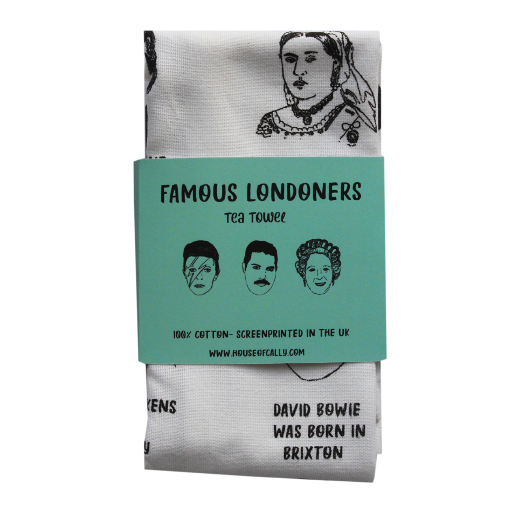 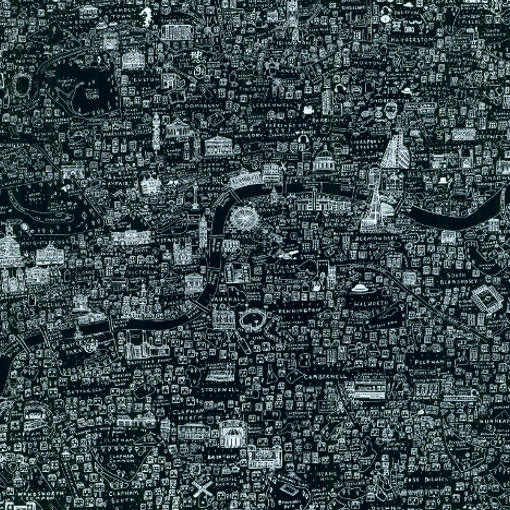 The Famous Londoners tea towels by House of Cally costs £10, plus shipping.